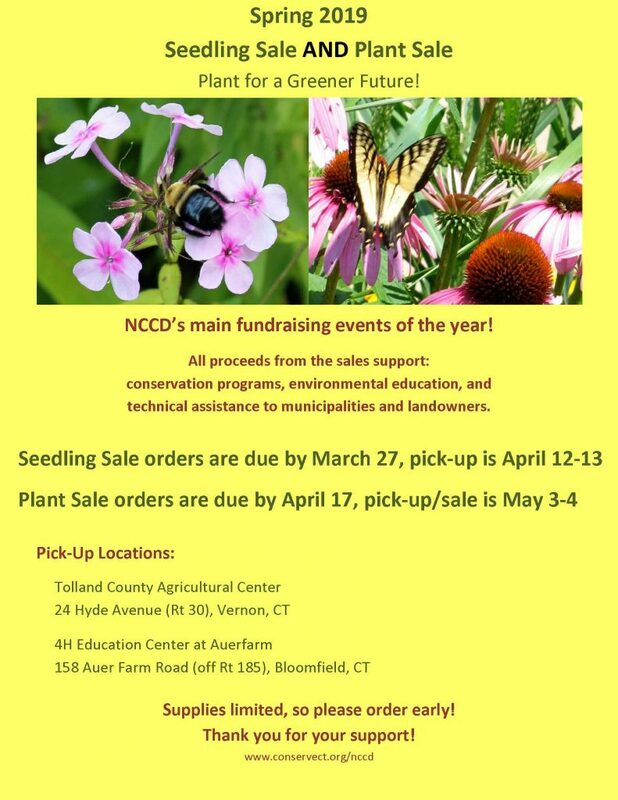 Our Spring 2019 Plant Sale is Underway! This will allow seedlings to be planted at an optimal time, before breaking dormancy, while allowing perennials and shrubs longer to emerge from dormancy. The Seedling Sale is by Pre-Order Only! Pre-Orders are due by March 27! We encourage you to order as soon as possible, as supplies are limited! 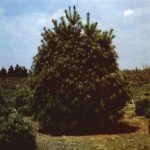 Fraser Fir must be ordered by March 14! Please find links to download our brochure and order form or to request a hard copy in the right hand column of this page. Or, click the menu button on the left to shop our “Seedling Sale Online Store” using a credit card, if preferred. 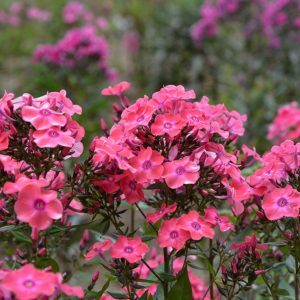 Additional information and photos of each seedling offered are available for download under the Detailed Plant Descriptions and Photos menu below (click to expand it). The Plant Sale is Primarily a Pre-Order Sale! Some additional plants, including extras of most pre-order plants and a few more perennials, will be available for day-of-sales. Pre-Orders are due by April 17! We encourage you to order as soon as possible, as supplies are limited! Please find links to either download our brochure and order form or to request a hard copy in the right hand column of this page. Or, click the menu button on the left to shop our “Plant Sale Online Store” using a credit card, if preferred. Additional information and photos for each plant offered are available for download under the Detailed Plant Descriptions and Photos menu below (click to expand it). The following is an image guide to the seedlings we’re offering through our annual sale. We hope that this will be helpful as you peruse the brochure you’ve been mailed, or downloaded from the webpage. The files below have many pictures, so some of them will take a few moments to open. All the images produced are courtesy of university websites and botanical gardens and societies, the specifics of which and “links to” are cited on each page. Visit http://hort.uconn.edu/ for more images. The following is an image guide to the plants we’re offering through our annual sale. We hope that this will be helpful as you peruse the brochure you’ve been mailed, or downloaded from the webpage. The files below have many pictures, so some of them will take a few moments to open. From I-84 westbound, take exit 67. Go right at the light at the end of the exit. At the first traffic light, go right onto Route 30 (Hyde Avenue). Tolland County Agricultural Center is on the right, just past Rockville Bank. From I-84 eastbound, take exit 67. Go left at the light at the end of the exit. At the second traffic light, go right onto Route 30 (Hyde Avenue). Tolland County Agricultural Center is on the right, just past Rockville Bank. The pickup site at TAC is at the GREEN BARN, the 3rd building back from the road. From I-91 northbound/southbound: Take exit 35 (Bloomfield/Route 218 west). Follow Route 218 west through Bloomfield (about 5 miles). Go right onto Route 185 west. Auer Farm is one mile on the left. From Route 185: Auer Farm Road is found between Route 178 and Mountain Road. The pickup site at Auer Farm is no longer at the apple barn. Please continue further down Auer Farm Road into the main 4H facility. Follow posted signs to our pick-up area. Certain plants are limited in terms of quantity. Available items will be reserved for orders received earliest.